Ken Bradberry, CPHIMS - Senior VP & CTO at the HCI Group discusses how blockchain has the potential to redefine trust between individuals and institutions. 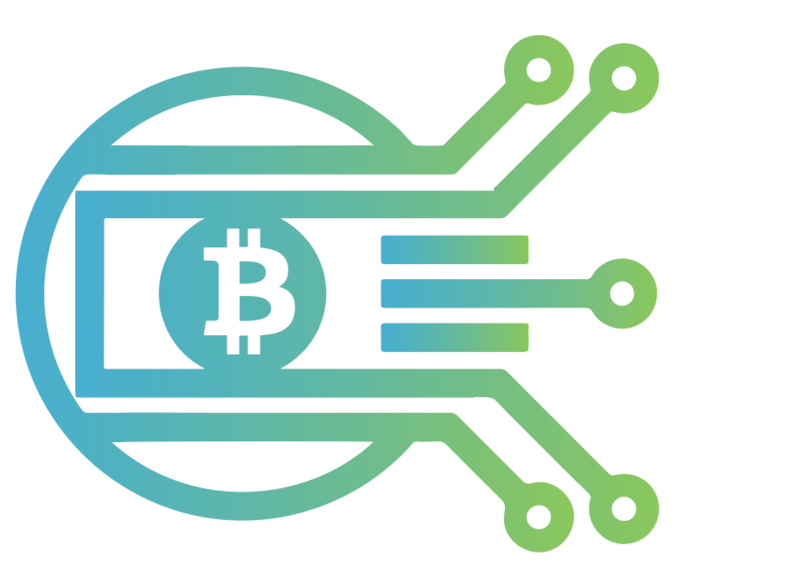 In this post, Ken explores the basics of blockchain and where we can soon see blockchain and cryptocurrency integrated into the healthcare ecosystem. First, we can start with a little history and basics of Blockchain and work our way into some technical details and use cases where blockchain can make a significant impact to healthcare and can transform the traditional ways patients and providers interact, make transactions, share records and interoperate in our healthcare ecosystem. Who has heard of Satoshi Nakamoto? We are not sure if this person actually exists (one hypothesis is it’s Elon Musk, but he’s denying it). Nevertheless, Satoshi is credited with authoring the paper: A Peer-to-Peer Electronic Cash System which was published in 2008 and it really introduced the world to Bitcoin cryptocurrency and the blockchain network. Our traditional currency is called Fiat Currency. It’s issued by the government and requires banks. From money transfers to real estate transactions, our current system needs intermediaries because we don’t trust all of the parties involved. A Central Authority is needed so that all parties trust to prevent fraud or loss and fees are charged for all services. Cryptocurrency has no central authority, so you don’t need a bank or intermediaries to perform transactions. It has no transaction settlement clearing; once you make a transaction, it’s instantaneous, and, because the identities are digitally signed, the transactions are immutable from its inception and throughout its history. The fraud opportunities in this approach compared to fiat currency methods are greatly reduced. There is also provenance built into blockchain, so you can look historically back to every transaction from the beginning and review the progression of that transaction. Bitcoin and Blockchain are already disrupting the financial markets, a market value of over 150B today, Blockchain can disrupt healthcare just as it has disrupted banking and financial markets. It’s Cryptography that is at the heart of blockchain. This why we can say blockchain can be immutable, decentralized and why you can trust that the peers you are transacting with are validated. Let's talk about a few concepts to get started - Hash Functions, Public-key cryptography and Digital Signatures. There is also the process of tokenization. Let’s start with a concept: we want to transfer patient records between a patient, a physician and a pharmacy, and we want to deliver an actual prescription. To develop this process in blockchain as a secure and streamlined patient data solution, it is critical to establish a secure cryptographic identity using digital signatures. This means Unique (human) and Non-Unique (an item) assets that need to be represented digitally. Unique like a patient, physician and pharmacist – typically represented digitally with user name, employee identifier, provider or pharmacy credentials and a password – moving to bio metrics, DNA and multi factor identity techniques, fingerprint, face scan, or pin number from a specific cell phone. Non-unique like a prescription drug identifier, formulary or supply chain identifier, typically represented by a serial number assigned by the manufacturer. A SKU refers to its type, which is not unique. Let's walk through an example of cryptographic functions and what this means. One-way hash functions – cryptographic hash which is an algorithm that creates a succinct representation, or digest of data. Because the digest are very specific to the original data presented, it’s very difficult even with today’s computing power to generate the same digest. Thus, it is difficult to generate a collision of hashes. The unique identifiers that are used to create the digest are difficult to replicate, so you can uniquely identify any piece of data using its hash. Unique identities usually own items that are non-unique. A non-unique item is represented as a prescription identifier, pharma issues drug identifier, or something unique to its creator. Non-unique items also take multiple inputs to create a digest, public key of manufacturer, sku and maybe a created identifier or value. The Hash function produces a hash Digest that is often referred to as a public key, where the inputs that created the digest are the private key. There is no way to determine the private key values from the public key, thus, one-way. Digital signatures are essential to Blockchain and use the encryption methods we just discussed. Digital signing can be done by encrypting with a private key, and it can be decrypted with a public key that you provide to the recipient of the data you are transferring. For example, if you send a message publicly and digitally sign it, that message is hashed and a digest is created. You then encrypt with your private key. The recipient of the data can validate with their public key that the “hash” you sent matches the message they received, which confirms that the message was sent from you because your digital signature matches. Satoshi Nakamoto — Bitcoin’s creator — envisioned a world where currency was exchanged independently from a middleman, such as a banking institution. Enter blockchain, where, in the healthcare industry, a patient’s medical record and health information is recorded and stored chronologically, accessible via private key and shared with a user’s permission. 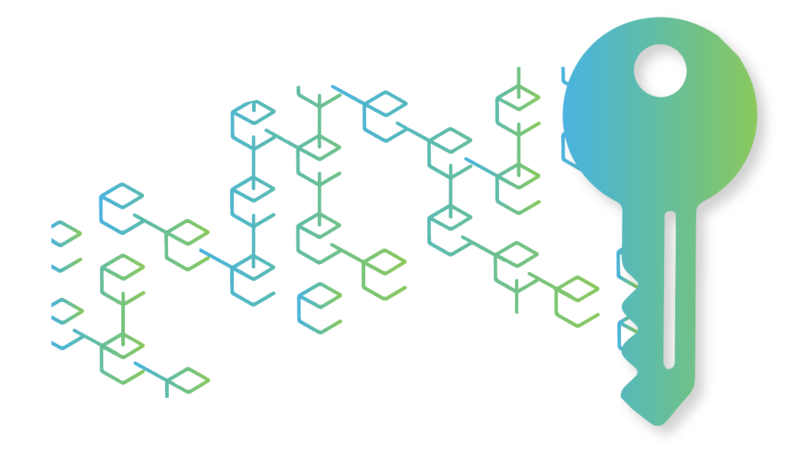 Blockchains are comprised of a computer network, called nodes, which contain a blockchain’s transaction timeline information. A complete copy of a blockchain is automatically downloaded on every node, which verifies transactions have occurred. The more nodes present, the higher the security level is. If you’ve ever wondered where bitcoins come from in the first place, here’s your answer: Bitcoins come from miners — an online network of individuals who are rewarded bitcoins for identifying a “block” (or, by collecting several hundred pending Bitcoin transactions) and putting a string of information exchanges into chronological order. Miners accomplish this by solving a mathematical puzzle to make sure the same bitcoin isn’t spent more than once. About every 10 minutes or so, a blockchain miner is successful in verifying a blockchain transaction for authenticity, also known as identifying a valid block. A miner’s reward for making sure the same bitcoin isn’t spent more than once? Bitcoins, of course. A wallet is a software program primarily found in places like desktop computers, mobile phones and hardware devices, where cryptocurrency is stored — similarly to how a physical wallet stores paper currency. The Bitcoin wallet is the origin of a Bitcoin transaction. But here, unlike with the wallet you carry around in your pocket, information — and not money — changes hands once a user’s identity is verified. A few types of bitcoin wallets include hot wallets (which are constantly connected to the internet), cold wallets (these are disconnected from the internet, like a piece of standalone hardware equipment), hardware wallets (these store bitcoins on a piece of hardware), and paper wallets (as the name implies, this is a paper wallet containing keys to a bitcoin address, perhaps involving a QR code scan). Let’s say that Physician A wants to send a lab result to a consulting Physician B. In a blockchain, we would look at a previous transaction on the blockchain that shows that Physician A received the lab result. That account was digitally signed and transferred, so you know the hashed data is original and from that source. Physician A would use Physician B’s public key and encrypt it with Physician A’s private key, so no one else can see this data except Physician A and B. That Digital Signature validates that that result came from Physician A and that it was authorized to transfer to Physician B. This is how a transaction is authorized and sent to a trusted resource.